First off, exactly one year ago to the day, I left for Nashville to record my debut EP. Wow, so much has happened since (especially behind the scenes;). I want to thank all of you for your support and kind patience! 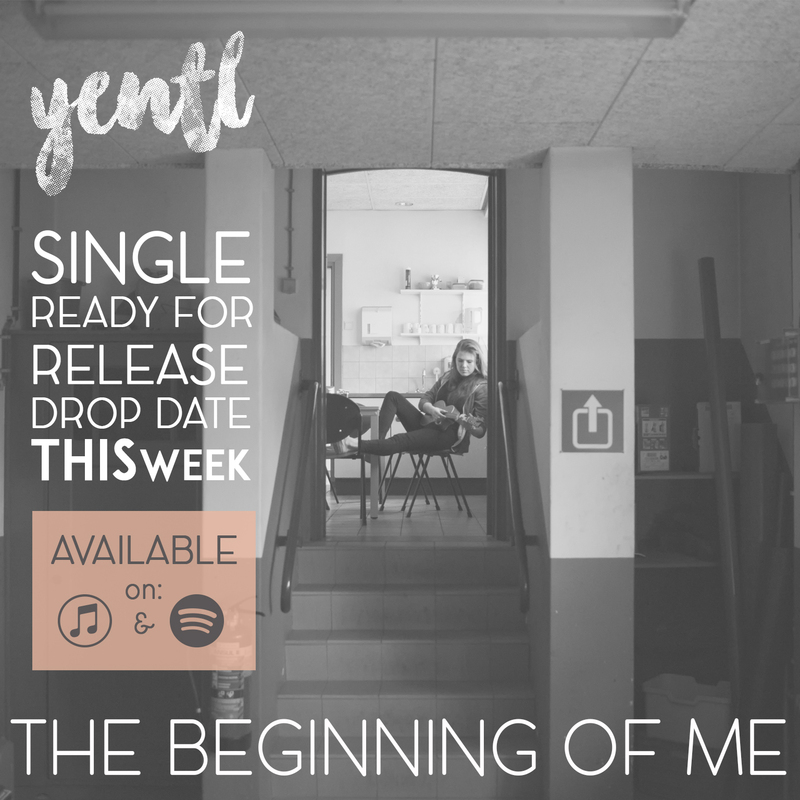 And so… what is more appropriate and awesome, than to be able to tell you: this monday (May 1st) my first single “THE BEGINNING OF ME” will be released! Yes! It’s time. This week the single will be available on iTunes en Spotify. If you want to be updated even more, keep an eye on my socials.